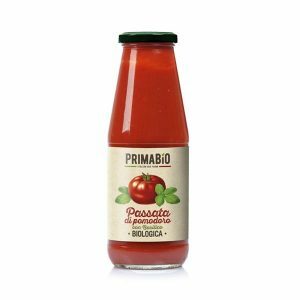 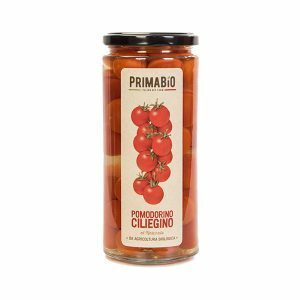 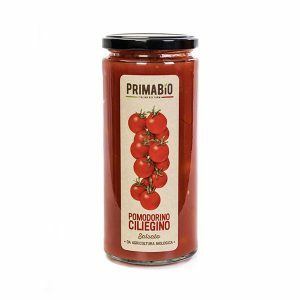 The cherry tomatoes with tomato sauce of Prima Bio, Minidor varieties, are harvested and hand picked in our fields, washed and packaged in glass jars with very delicate and precise processes. 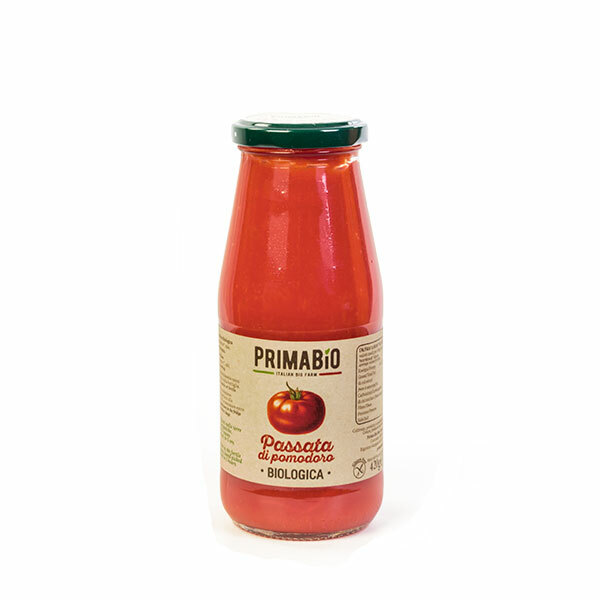 Subsequently the product is filled with cherry tomato juice and sea salt. 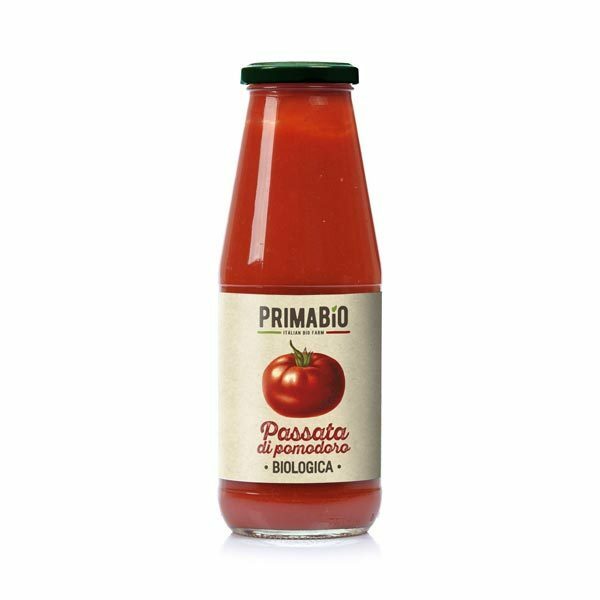 A short pasteurization guarantees the preservation by not altering the organoleptic characteristics of the tomato and keeping it unaltered for at least 3 years. 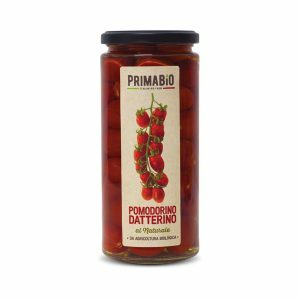 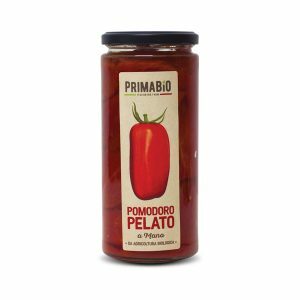 This product is an excellent substitute of fresh tomatoes for all its usefulness: you can use it to prepare a simple bruschetta or tasting sauces. 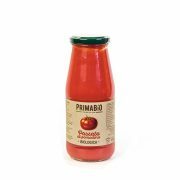 Available in jars 314ml or 550ml.